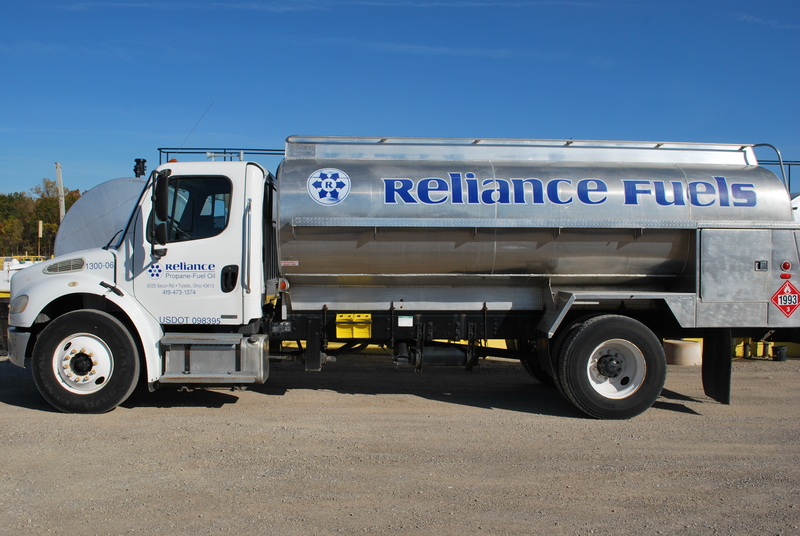 RELIANCE ENERGY is a full service provider of Fuel Oils, Propane, Industrial Gases, and Medical Gases. Our delivery trucks deliver in Northwest Ohio and Southeastern Michigan 7 days a week. 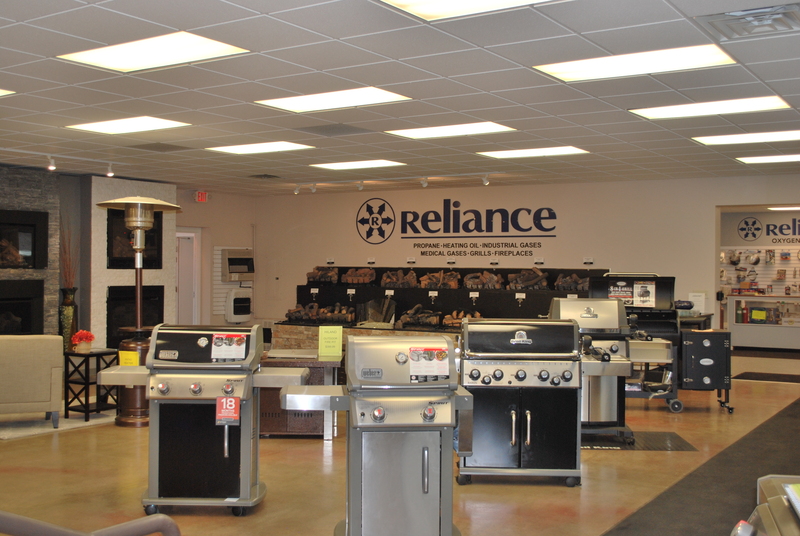 We have a large retail showroom that displays and sells grills, fireplaces, gas logs, fire-pits, and patio heaters. We also have BBQ supplies and accessories. 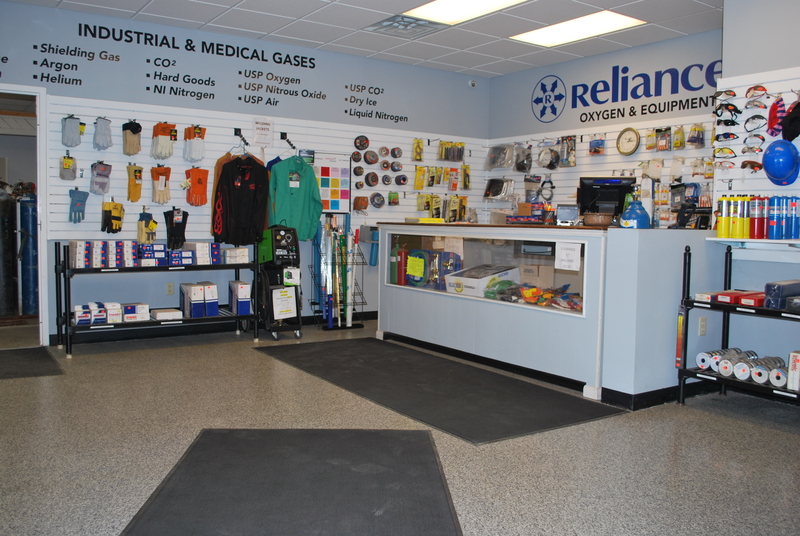 Our Industrial Gas showroom sells welding gases, co2 cylinders & refills, and welding supplies. 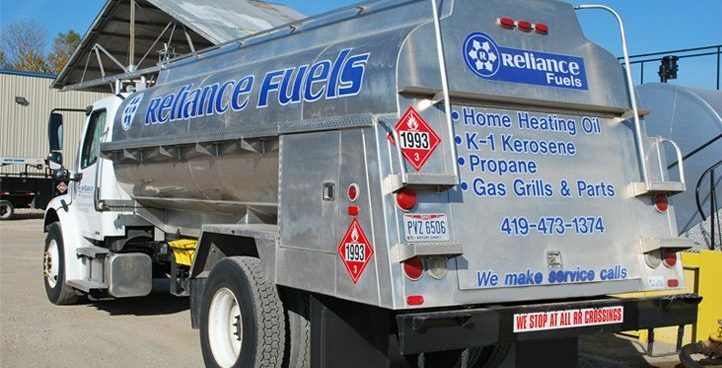 Reliance delivers K-1 kerosene clear, #1 dyed, #2 dyed home heating oil & #2 on road/off diesel. We have radio dispatched trucks throughout NW OH & SE MI. 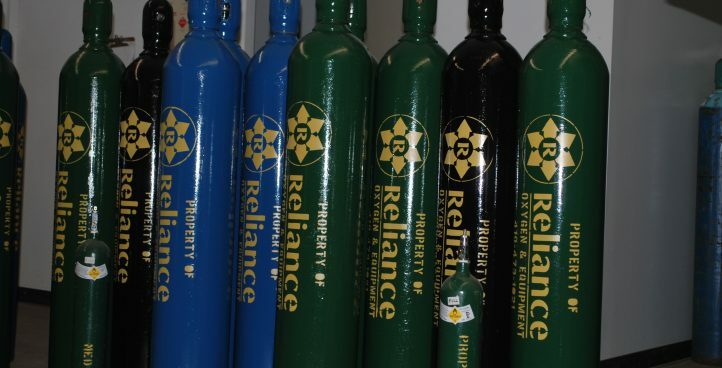 Reliance is a locally-owned & operated, independent medical gas distributor. 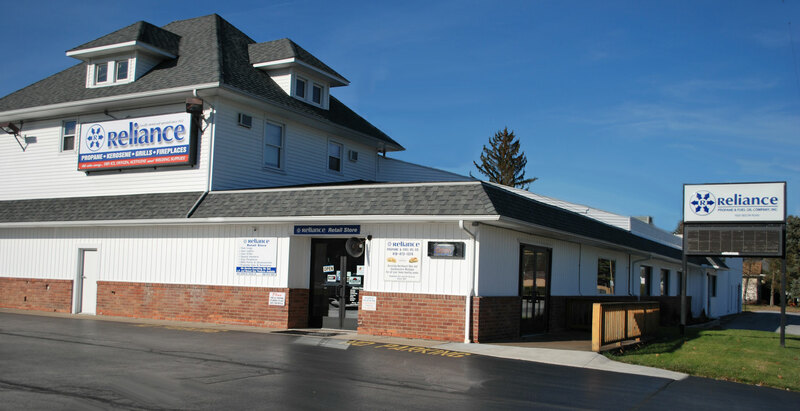 We offer delivery throughout Northwest Ohio & Southeast Michigan. 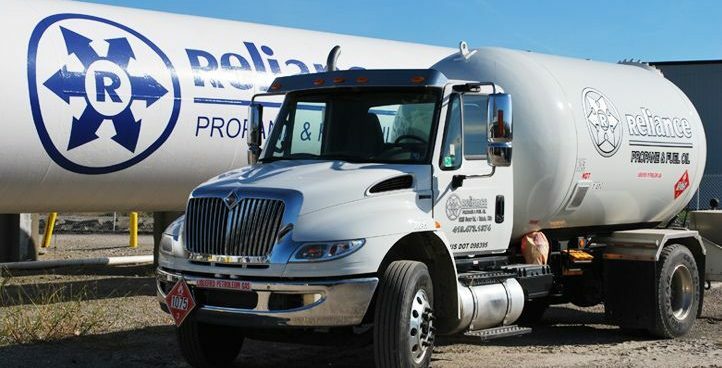 Propane fuel is clean, efficient & reliable. 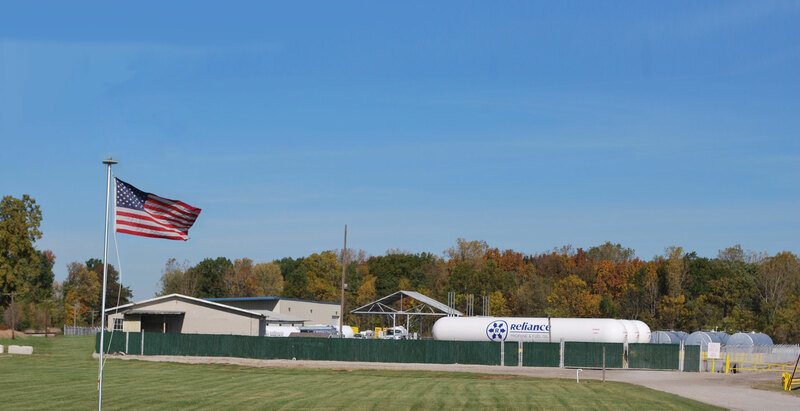 Propane has a remarkable safety record, is nontoxic & produces minimal emissions. 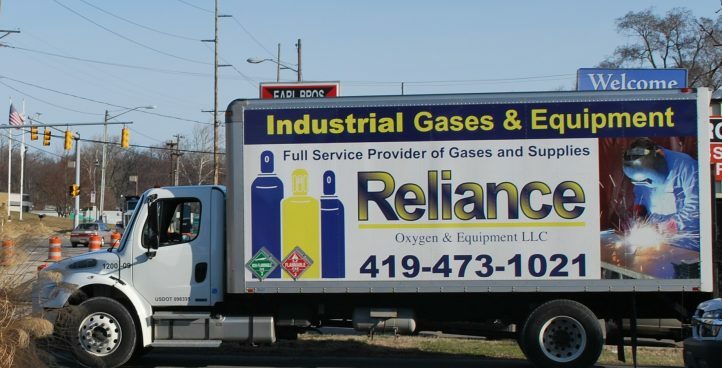 Reliance is your one-stop shop for industrial gases, welding equipment and supplies! 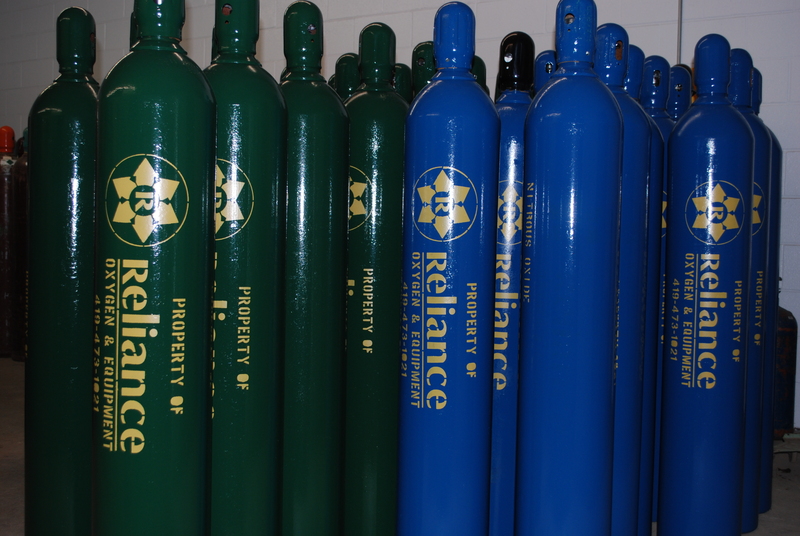 We sell many sizes of compressed gases delivered right to your door. 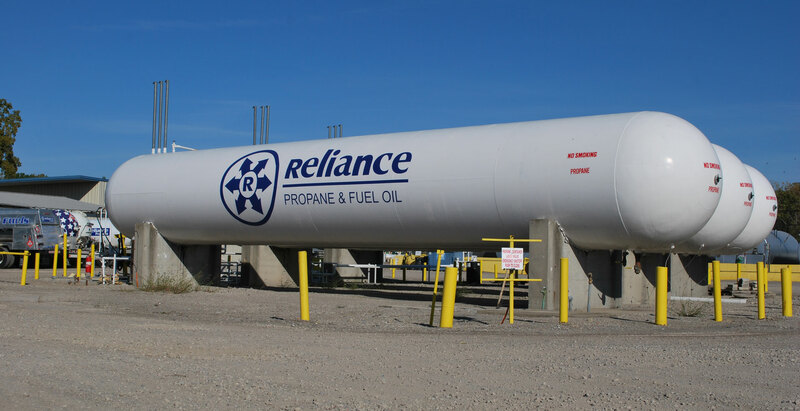 Reliance is a Weber Alliance Dealer & Service Center. 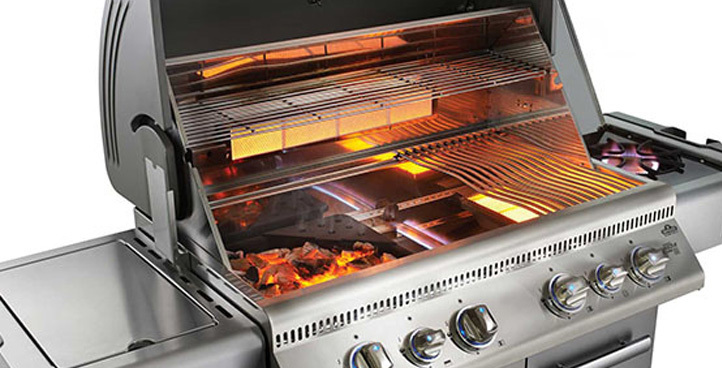 We sell a variety of grills like Weber and Napoleon while servicing all makes & models. See us for grill parts & grill accessories. 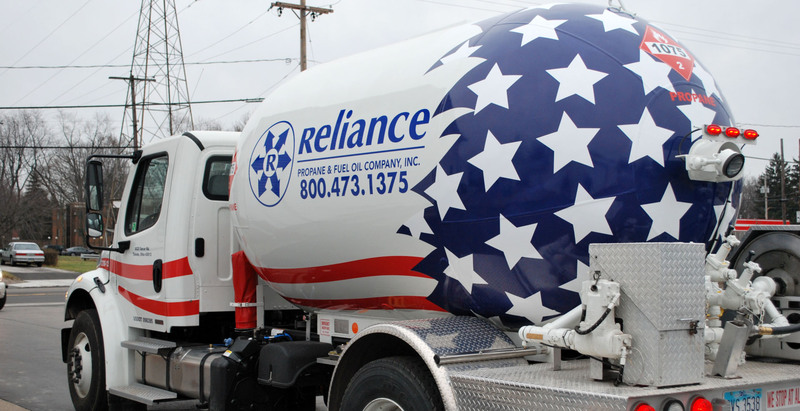 Reliance sells, services & installs Monessen, Peterson-Real Fyre, White Mountain Hearth, and Napoleon. 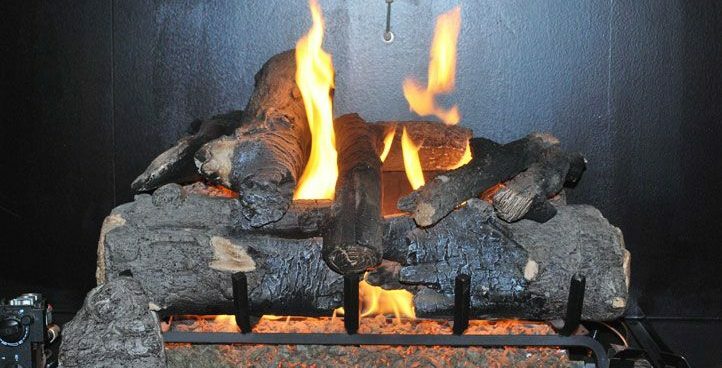 Items include: fireplaces & stoves, gas logs, vibrant decorative glass, vented & unvented wall heaters. 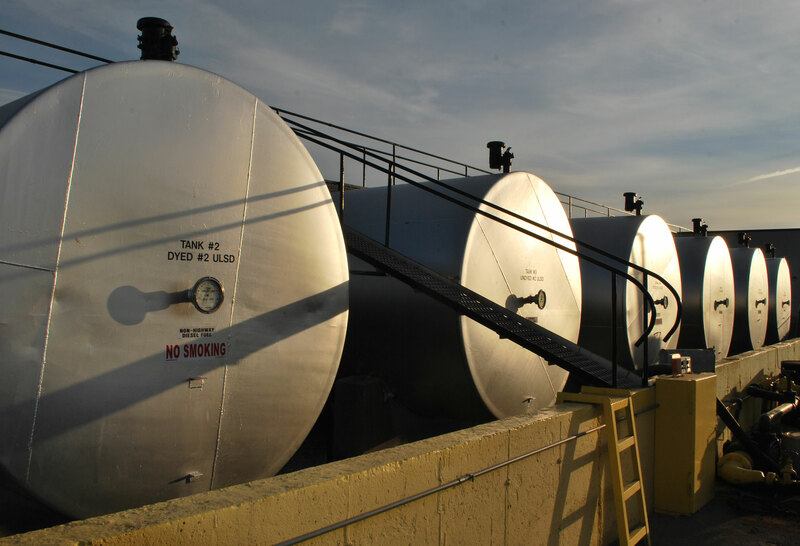 “He came right to our house and brought propane to get us through the night and set up for our tank to be filled in the morning. We appreciate that you stand behind your business. We have only been customers for a few months, but tonight you created lifelong customers. Thank you again!” – Kori N.
“Excellent service, they gave me a GREAT deal.”- Brett B. 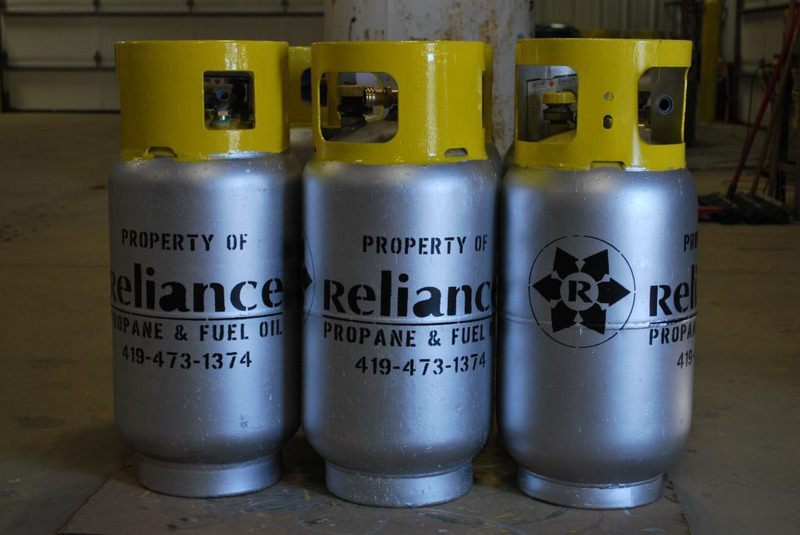 “Propane refill is affordable and always friendly. 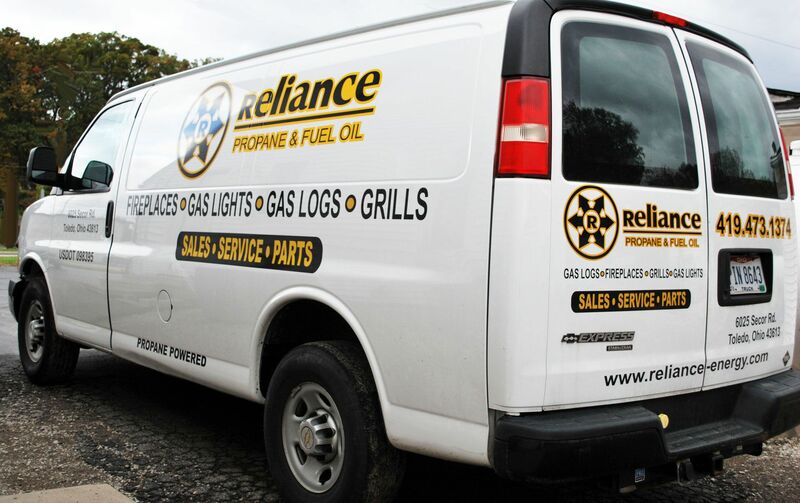 The sales staff is helpful and informative especially when it comes to Weber grills.” – Nick S.
“Have used Reliance Propane for years and their business is built for the customer. Outstanding customer service with employees that go the extra mile.” – Alex D.